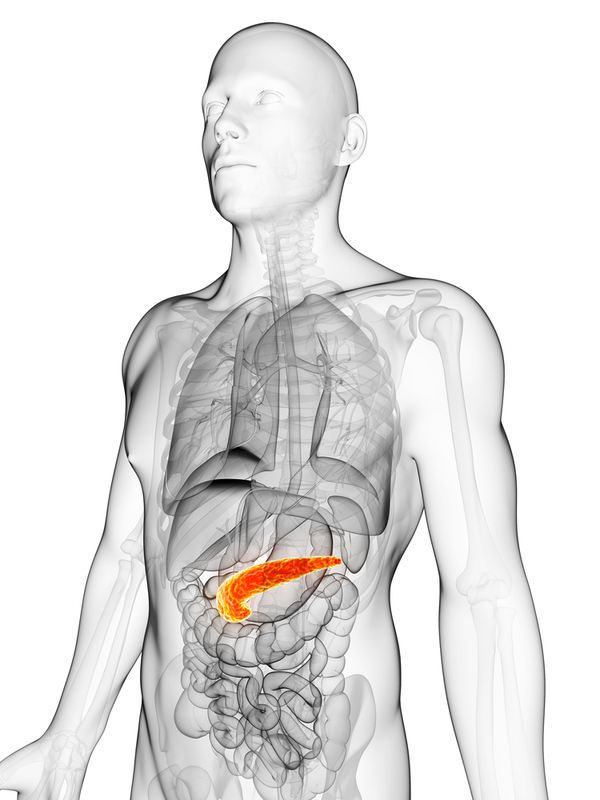 Type I diabetes is a chronic disease that occurs when the pancreas does not produce enough insulin. According to the World Health Organization (WHO), 5 to 10% of the estimated 382 million people worldwide with diabetes are type 1. Diabetes has reached epidemic proportions in recent years and the figures continue to grow dramatically. Diabetes had an 11 fold increase (worldwide) between 1985 and 2012 (1985 – 30M patients, 2012 – 347M patients). Until now, nothing has been able to prevent T1D, or cure it without serious side effects.